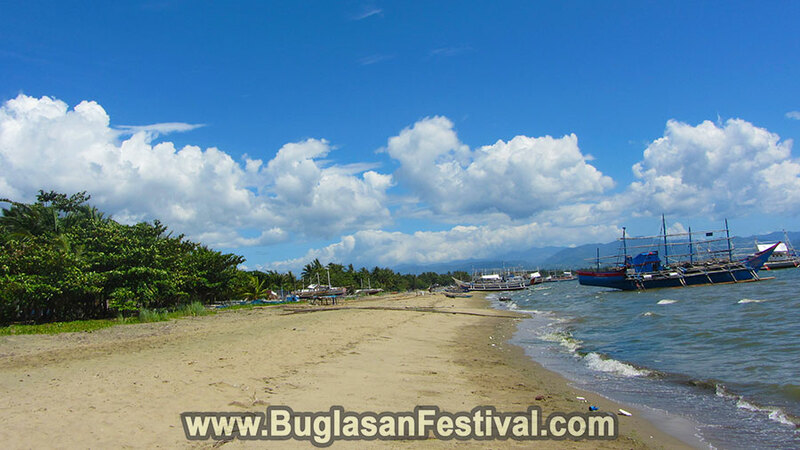 The home of the Tawo-Tawo Festival is located in the City of Bayawan. It is a second-class city with over 120,000 people. 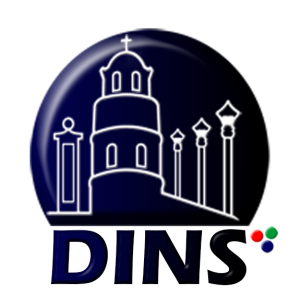 The city is located in the southern part of Negros Oriental and is rich in cultural references and heritage. The city can be reached via a bus with about two-and-a-half-hour drive. 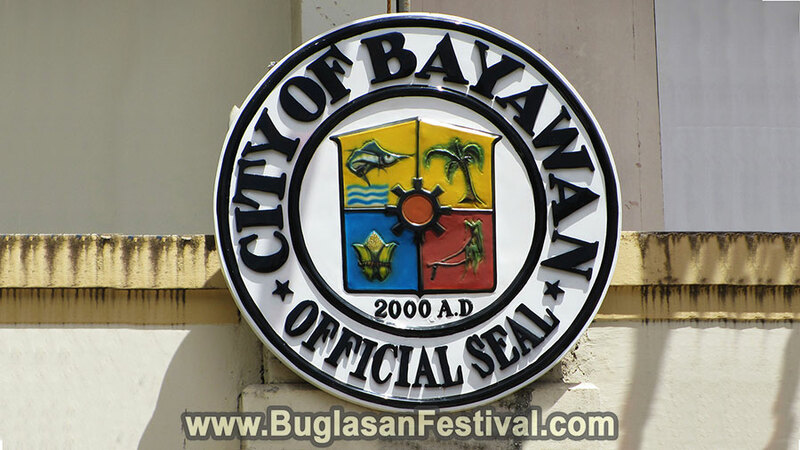 The City of Bayawan was first founded by a Spanish Friar named in Tolong Nuevo (New Tolong) way back in 1751. The name “Tolong” was the old name of today’s municipality Santa Catalina, which many have forgotten ever since it was changed back in 1953. 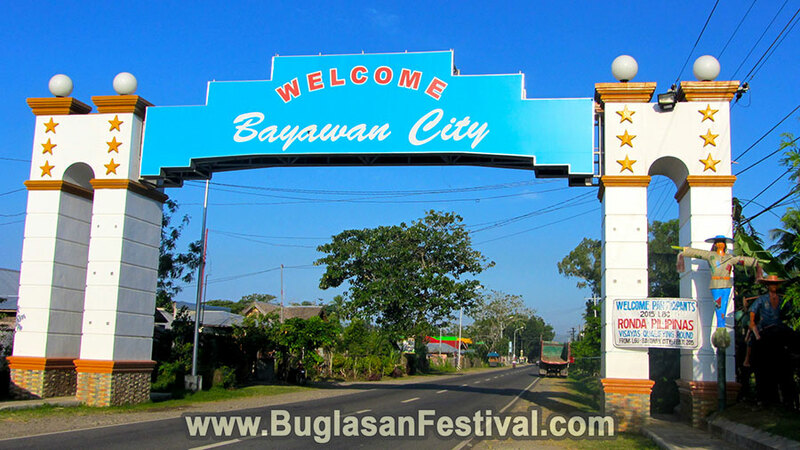 The city of Bayawan was declared as an official independent city on December 23, 2000 during the reign of former President Joseph Estrada. 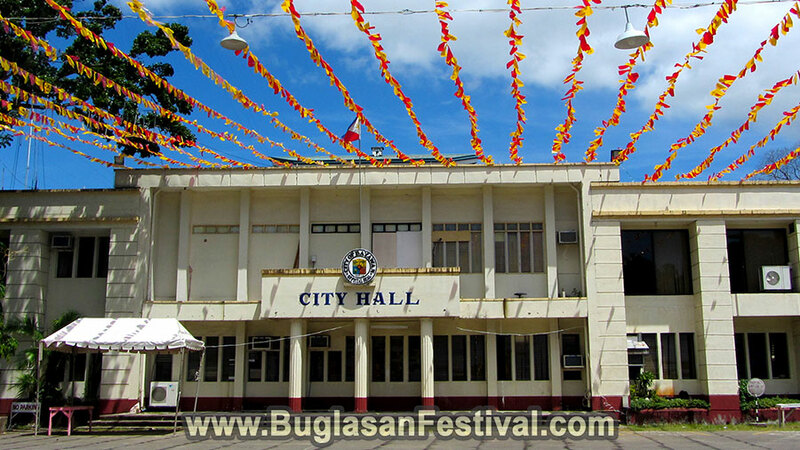 One of the most visited tourist attraction of Bayawan City is the Central Plaza. What better way to know the city by just roaming around the central area. 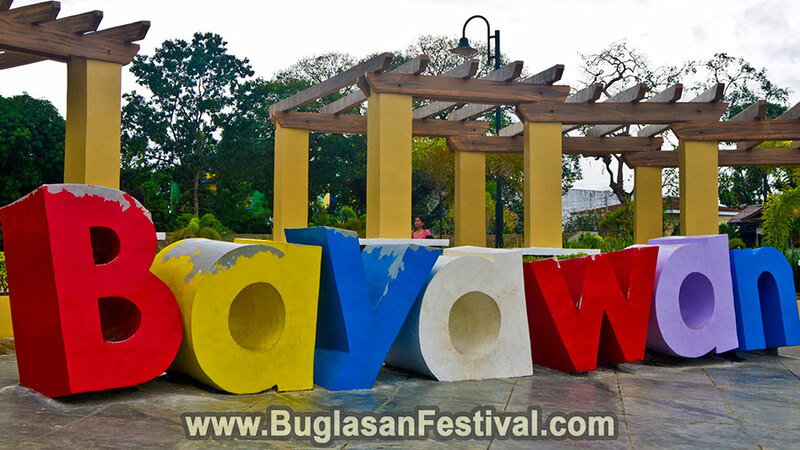 With the newly improved and developed “Bayawan” signage at the plaza, more visitors come to take pictures as they roam around the park. It’s the best way to capture memories especially for your social media accounts. 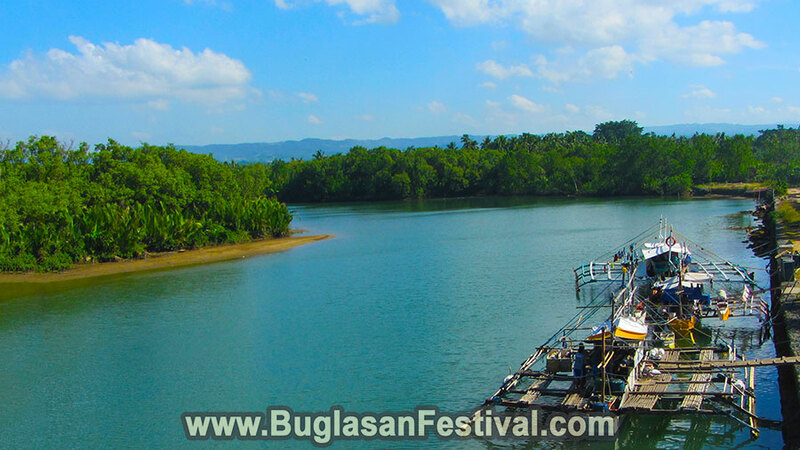 Aside from the urbanized attraction of the city, Bayawan also offers the refreshing sights of the Niludhan Falls and the Lourdes Falls. These two towering waterfalls are stretched towards the sky could reach 40 meters. The Niludhan Falls is located about 40 km from the Bayawan City proper. The journey may seem quite far and tiresome, however, just a glimpse of the falls and your eyes will be refreshed by this hidden nature’s beauty. The Lourdes Falls on the other hand is less popular in the tourism chart, however, it is still worth the visit. 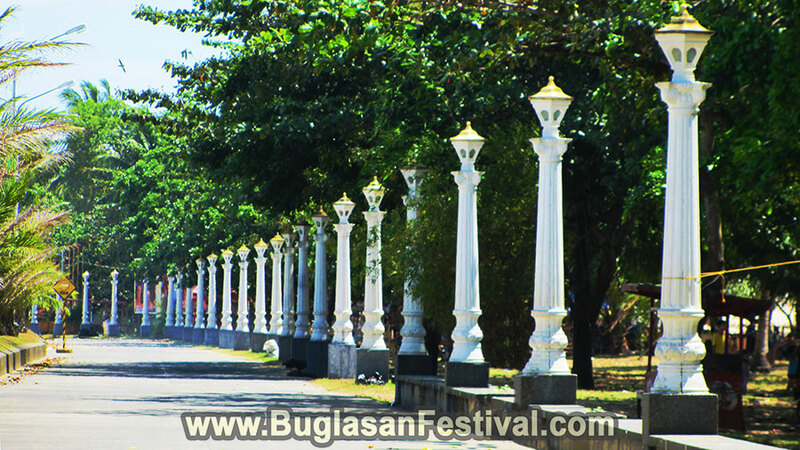 Another worth-visiting tourist spot is the Bayawan Boulevard. It stretches over six kilometers long and is considered the longest of its kind here in the Philippines. Enjoy the sea breeze while walking along the shore or take a traditional horse cart ride called ‘kalesa’ around for less than $1 for 20 minutes.